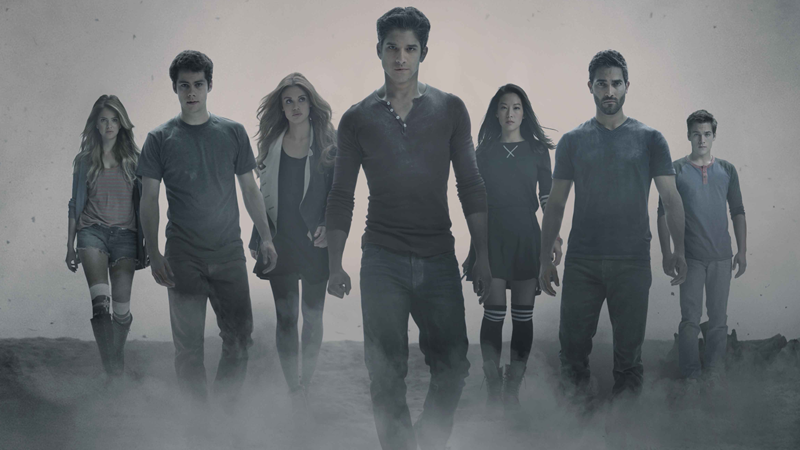 “Teen Wolf” Season 6B Spoilers suggest that the last episodes of the show will be full of tension, intense battle and confrontations. Recently, the actors playing different characters in the show dropped few snippets. MTV network also came out with a new teaser that did trigger off few speculations. Check out in detail! 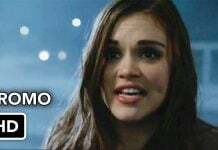 “Teen Wolf” Season 6B cast have been coming out with clips and snippets of their characters to increase the hype as the new season returns on television on Sunday, July 30. 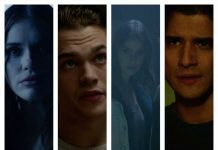 Shelly Hennig (Malia Tate), Holland Roden (Lydia Martin), Tyler Posey (Scott McCall), and Dylan Sprayberry (Liam Dunbar) each shared snippets on their Instagram account, says The Christian Post. As declared earlier the sixth season will be the last one for the show. While discussing it, executive producer of the show, Jeff Davis said that when the season 6B will end it will be similar to a long goodbye. According to Davis, the viewers will definitely get the feeling that it is the last season which is why they have decided to bring back few characters that have not been on the show for a long time. The source says that “Teen Wolf” Season 6B will have 10 episodes and the cast will be bidding goodbye in person to the fans during the San Diego Comic Con to be held on July 20. The event is also expected to reveal more information about the upcoming season from the producer and the star cast of the show. According to Cartermatt, a new threat is about to rock Beacon Hills which will worsen things in the region. 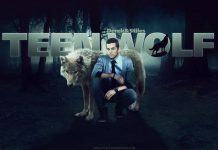 The onset of new monster or threat will force Scott to give up his idea of moving to college and confront the danger along with his pack in “Teen Wolf” Season 6B.